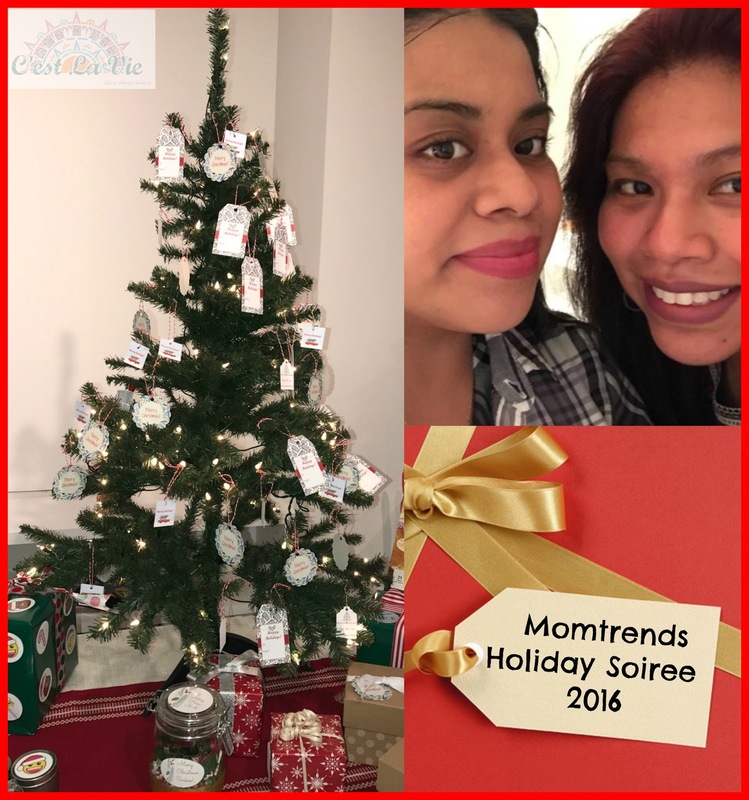 A few weeks ago I was able to attend for a second year in a row the Momtrends Holiday Soiree. It was actually also my 1 year anniversary with Momtrends. I've been blessed with being able to attend a few of their events this 2016 and it's been great meeting fellow bloggers and amazing companies to work with. 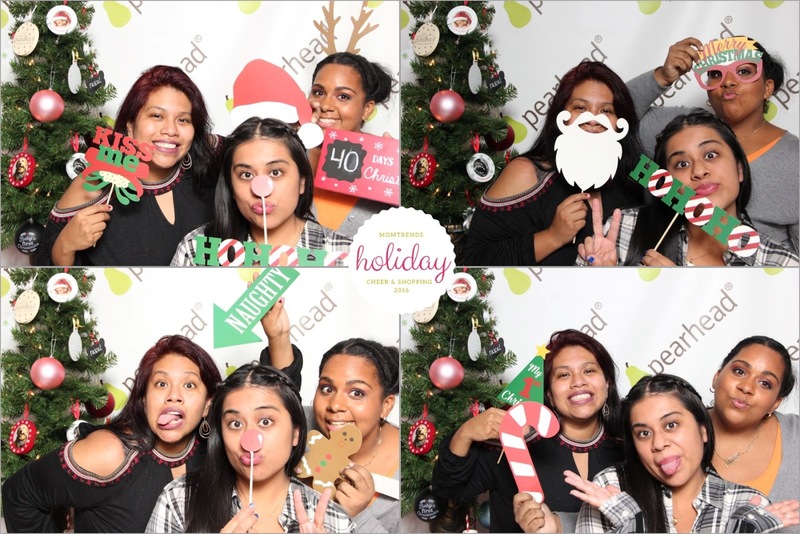 The Momtrends holiday soiree is all about the holiday season and getting to meet amazing companies that make great gifts for fellow friends or family members. But before some holiday gift ideas we must eat, the spread as usual was amazing. It's always so hard to pull away and not eat everything, lol. 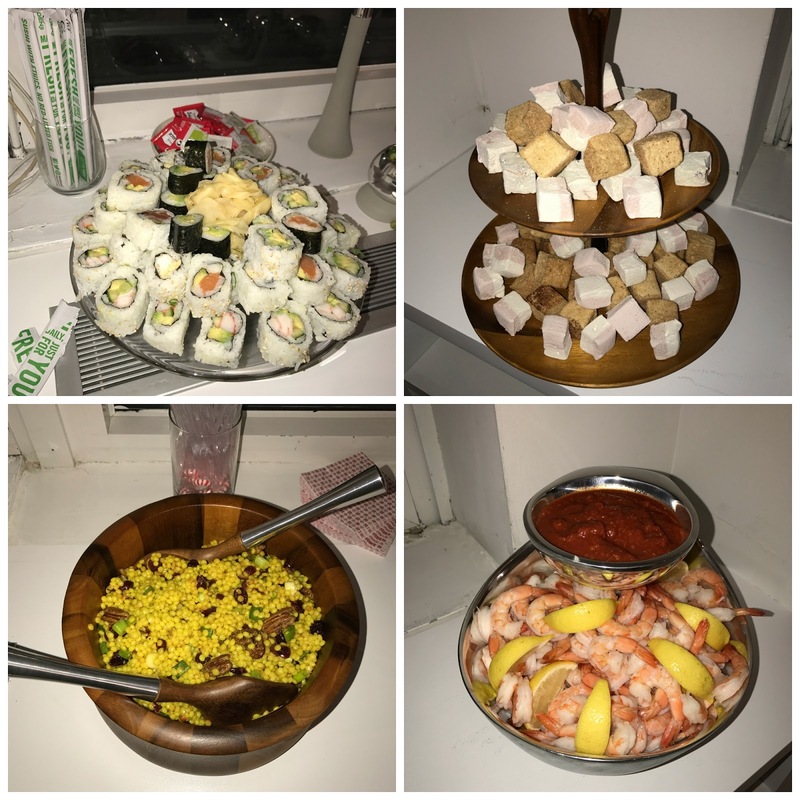 I must say that I've learned to eat so many yummy foods with Momtrends. They always have innovating recipe ideas, that are sometimes new to me. It's been a blast sharing a lot of them with my family after each event. Full belly, equals a happy person after eating to my hearts content I got to walk around and meet some new brands but also check out some very familiar brands. Bangle Stacker was a favorite for me. I love the idea of being able to store and display my jewelry at the same time. This would go perfectly in a bathroom counter or wherever you wish to display your pretty jewelry. These are available in acrylic and velvet and prices start at $19.99 and up. 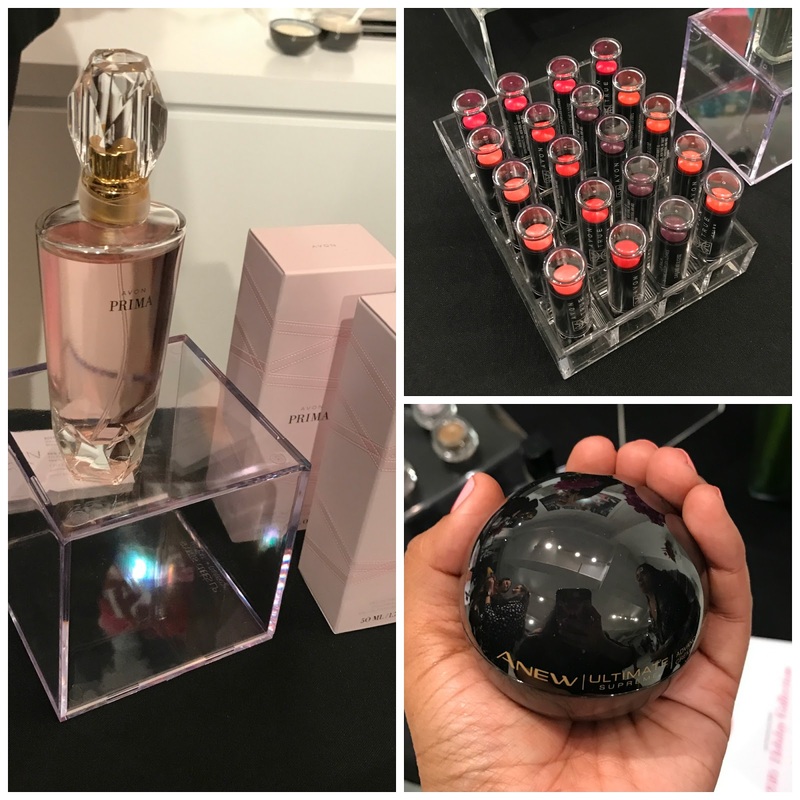 We also got to check out some of Avons newest products. Avon holds a special place in my heart and it was great to see them at Momtrends. Avon offers the opportunity to work from home and be your own business women. I should know, I was once and Avon seller. When Miguel was a baby I sold Avon for about 2 years, if helped bring in some additional income aside form my husbands. 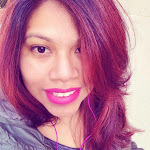 Avon products are great and reasonably priced. Make sure to check them out online and find a local Avon seller near you. Another favorite was ARMigami, the wrap that does it all! Can you believe that all the girls above are wearing an ARMigami wrap? It is an amazing wrap that be used multiple ways, definitely a must have for the fashionista in your life. They are available in different colors and materials. Make sure to check them out, they even have a sparkly one for those special nights out on the town. So many amazing brands that were present that night. Many thanks to all of the amazing Sponsors! The best part about the Momtrends Holiday Soiree is that every year they partner up with a charity and we get to donate an item for someone in need. This year that partnered up National Diaper Drive Network where we got to donate a pack of diapers that would be given to a family in need the next day. Of course no night is complete without a picture with your favorite girls. Thank you, Momtrends for another amazing event. Here's to another year with an amazing group of woman!